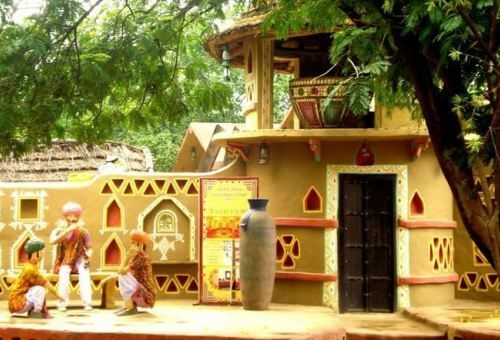 If you are in Jaipur and looking for the best resort to spend quality time, then there’s no better option than Chokhi Dhani. Yes, it is a five star ethnic village resort that is not just popular in Rajasthan, rather whole of India. 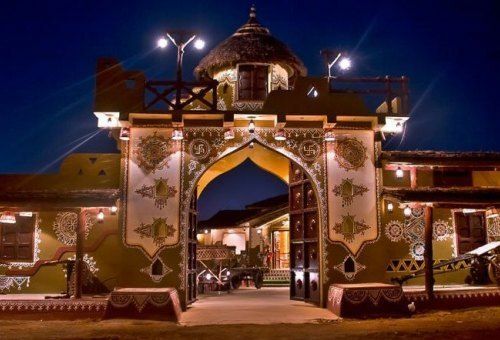 If you wish to reach this wonderful resort, and need to know about the best travel options, then you should Book Your Taxi for Chokhi Dhani Village, Jaipur by ingo Cabs. Chokhi Dhani is a place that has lot many attractions and you need a couple of hours to enjoy this wonderful resort. ingo cabs, help you reach this memorable destination with full comforts and even allows you to enjoy the Pink City while traveling there. During the travel, our professionals can help you get known to this amazing city as well.